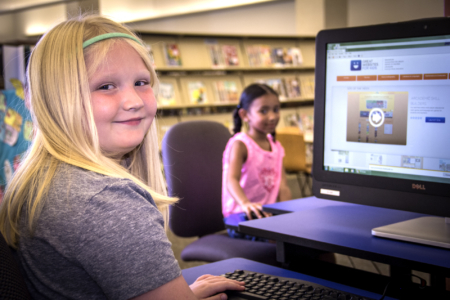 Decatur Public Library -- your source for learning and fun! 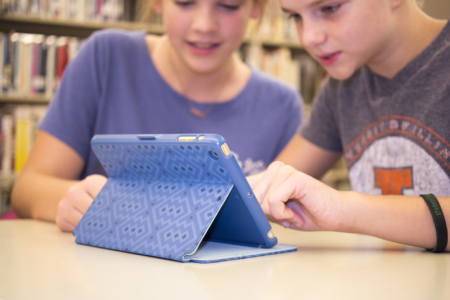 From getting help with your homework to watching movies online, the Decatur Public Library offers lots of exciting resources, including many you can access from home using your tablet or phone. 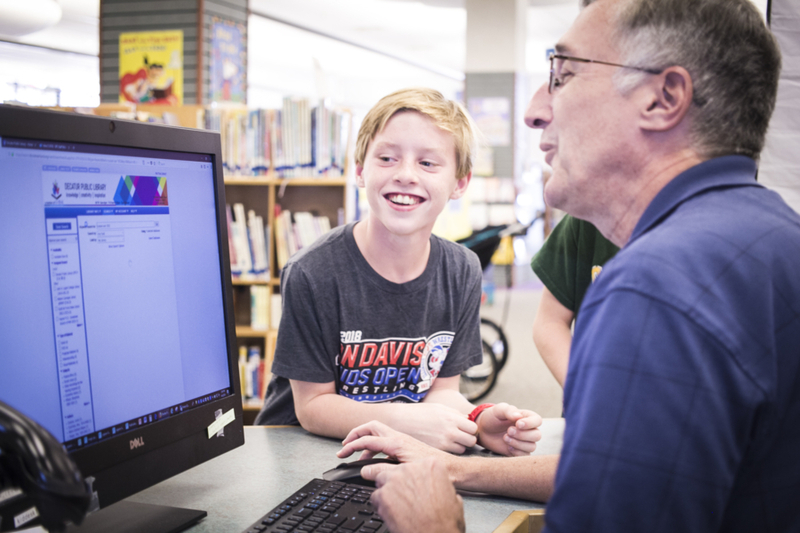 A library card is free to all Decatur residents, children and adults. Ask for a card at the check-out downstairs! If you need help with your homework, you've come to the right place! 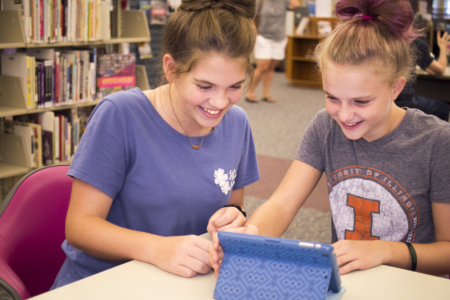 The Decatur Public Library offers multiple free resources to help you prepare for the ACT and SAT.